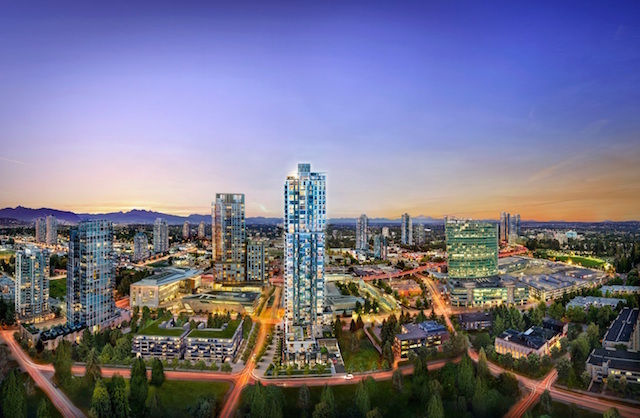 Join Magnum Projects and Prime on the Plaza at the Surrey Public Picnic Party next weekend for the sales launch of this new residential tower in the heart of Surrey’s downtown core. 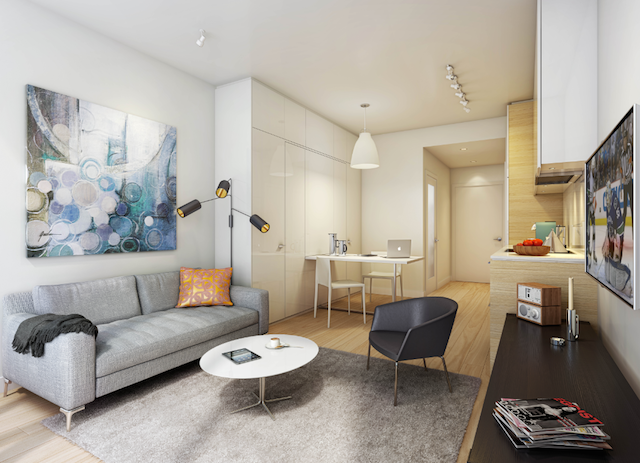 Showcasing the micro-loft lifestyle, you can check out the suites, enjoy some refreshments, and enter to win some awesome prizes. Visit the Prime on the Plaza sales launch at 160-10362 King George Bvld, Surrey, BC between 12:00pm and 5:00pm on Saturday, May 9, 2015. Located right across from Surrey Central SkyTrain, the public picnic party is for guests of all ages and will include food (free samples from two food trucks on site), drinks, and a tour of the the innovative micro-loft one bedroom and two bedroom show suites. The first 100 guests will each receive a $25 gift card to shop at Central City Shopping Centre. 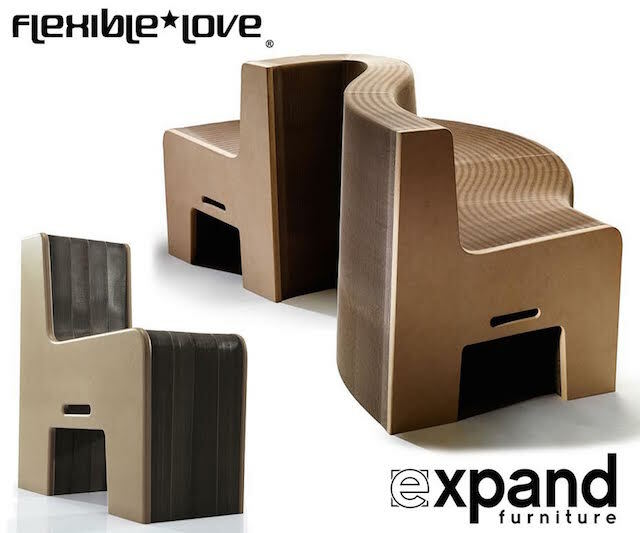 You can also enter to win a grand prize at the event: A unique, flexible accordion chair that seats 8, from Expand Furniture. About Prime: With more than 10,000 people moving to Surrey each year, Prime On The Plaza is located directly adjacent to City Hall and will bring modern micro-loft living to Downtown Surrey, giving buyers with the opportunity to purchase a home in one of the world’s hottest real estate markets starting at just $139,000. 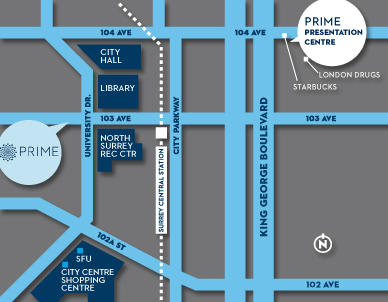 Prime will feature a mix of innovative micro-loft homes and Surrey’s best designed one-to three bedroom units, and provide over 16,000 square feet of phenomenal amenities. For more information about this development and more, follow Magnum Projects on Facebook and Twitter. I will draw three winners who will reach receive a $100 gift card. Draw will take place at 12:00pm on Thursday, May 7, 2015. The card will be available for pickup at the Prime presentation centre at 160-10362 King George Blvd in Surrey. Update The winners are Tiffany, Evelyn and Kate Russell! There are over 200 parks in Surrey! the Krispy Kreme, of course. Lots of great places to enjoy nature. So many fantastic parks to enjoy! Was born and raised in Surrey! I love how the community bands together for special events eg. Planting tulips in may for the cancer society or local garbage pick up at parks during earth day. I love the multiculturalism and how you can find any type of cuisine in surrey. Lots of great parks and festivals. 2 great things I loved about living in Surrey were that they are very family minded and they have tons of awesome parks and green spaces! I loved going to see the wild bunnies near the giant flag. The rodeo is always fun! lots of great local shops and restaurants waiting to be discovered. My favourite thing about Surrey is my neighbourhood, Fleetwood! There are so many young families here, shops, services, parks, community centre, library, transit. I love our neighbourhood. I love all the parks in Surrey! I like the big parks! There are so many awesome parks in Surrey! Fusion fest, skytrain, and the walkability of central Surrey. All of the wonderful parks! Surrey has great transit connections to Vancouver ! There are always a ton of public parties and festivals. Born and raised! It’s such a walkable city…and I have such a huge fondness for Fresgo’s!!! Pho Tam at Surrey Central and walking my dog through all the parks, especially Green Timbers. Diversity of up and coming new condo developments! All the different types of cuisines! The parks are pretty great! Huge Vaisakhi Parade each year ! So many parks and playgrounds, lots of opportunity to get outside. Scott Road bargain eating and shopping! Indian food and ingredients and Talize! I like the diversity of Surrey! Surrey is great because my husband was born there! Lots of free events and concerts. Lowest annual rainfall in the lower mainland! Great parks, great people, great culture! Surrey has a great thai restaurant by the name of Thai by Thai!! A lot of beautiful parks! Love the free festivals – SO COOL! Love the indian food there. Lots of parks and free events! The food and the parks! I love all the beautiful parks and art displays in Surrey. It’s not as crowded as the city. Very peaceful! It’s the city for families. Lots of space compared to other muncipalities. Guildford Mall, Glades Garden, there’s so much here! I enjoy the diverse concerts and festivals! I love the diversity of the parks in Surrey. Each one has it’s own unique character and feel. I also love the Fusion Festival. I look forward to it every year! Surrey is a place that inspires, and has everything that you need from, Big Malls , Great Park’s of and really just a place of beauty ! Surrey has become a destination for fun! We love attending festivals at Holland park and all of the free summer events Surrey has to offer! The parks, the beaches & some of the best curries I’ve had! The Surrey Vaisakhi Parade/Khalsa Day Parade, and that fact that a great friend lives there :-). There is great East Indian food! The parks are one great thing about Surrey. so many great things about Surrey- the trails, the parks, the shopping, the diversity. There are many public events for everyone to get involved. Surrey has the best parks! I grew up in Surrey ! Standing at 103rd and University Drive in front of the Prime On The Plaza placard and there is NOTHING happening. Where is the event that is supposed to be running from 12-5 today (May 9, 2015, was is cancelled? I sent you an email and updated the post. I just found out it’s at 10362 King George, just a few blocks away. Sorry for the confusion, I hope you can make it over there.